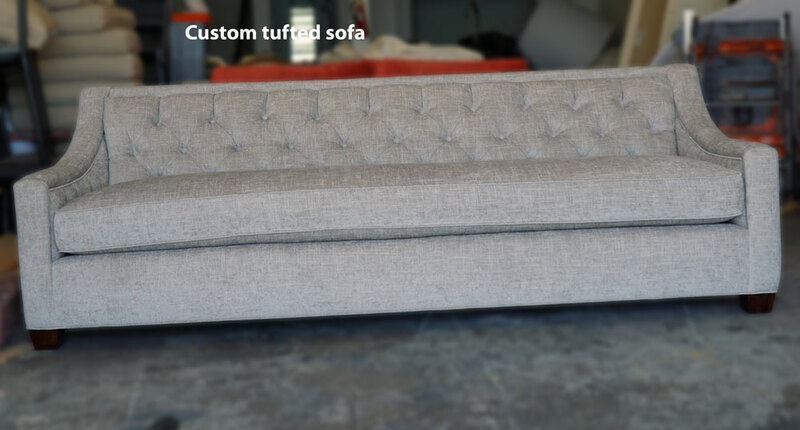 Long sofa project custom reupholstered by customer request at our local upholstery shop in Van Nuys CA. 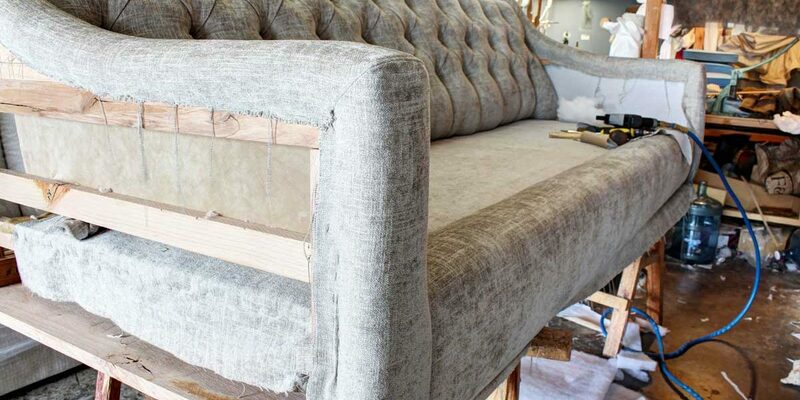 We worked hard in this sofas made hand crafted. Photos are under construction. Later on we will update with more photos when finished the project. 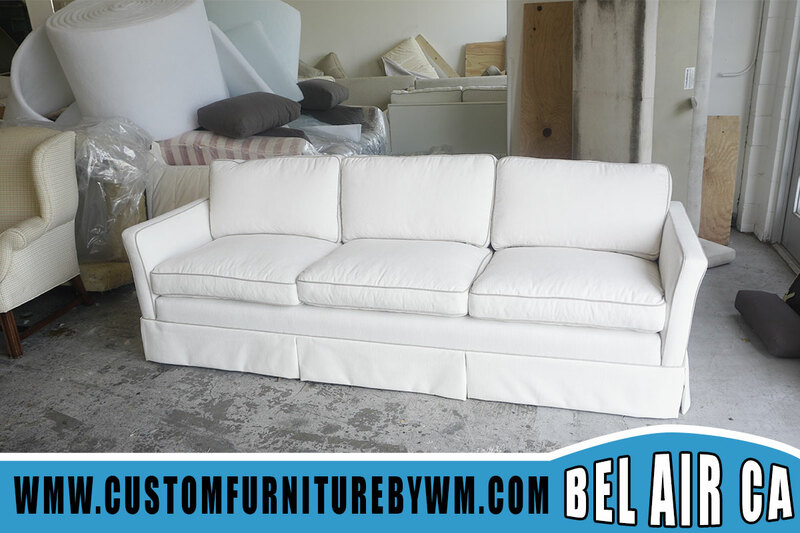 Custom Furniture Upholstery serving the great city of Bel Air CA. 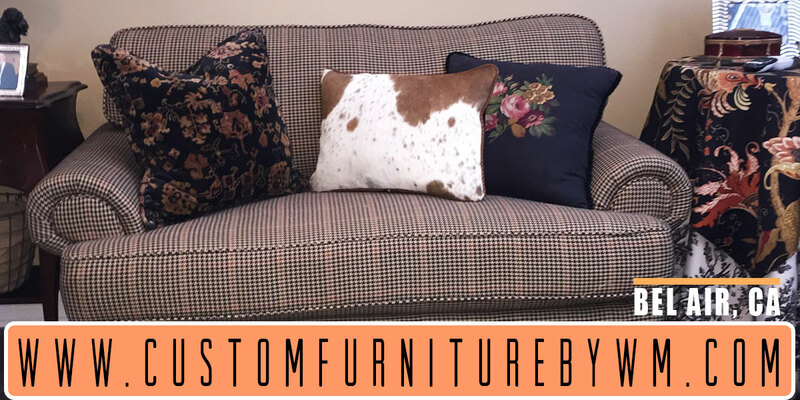 Custom Furniture By WM serves full custom made sectional sofas, dinning chairs reupholstery, patio cushions replacement, ottomans, and full restaurant booths reupholstery. Free quote and delivery included in all projects done. We love our customers in Bel Air, CA. We have made some residential projects in Bel Air. Full design and advise included in all sofas. 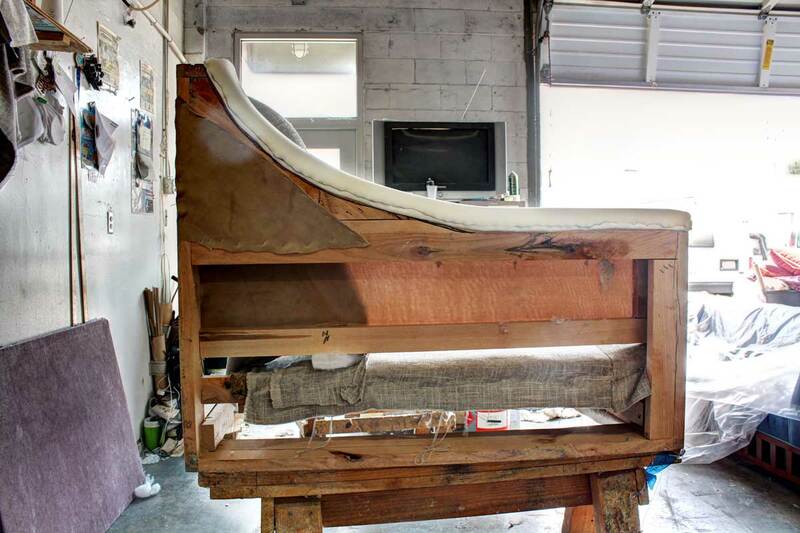 Make your new sectional sofa for your home, bedroom or living room. 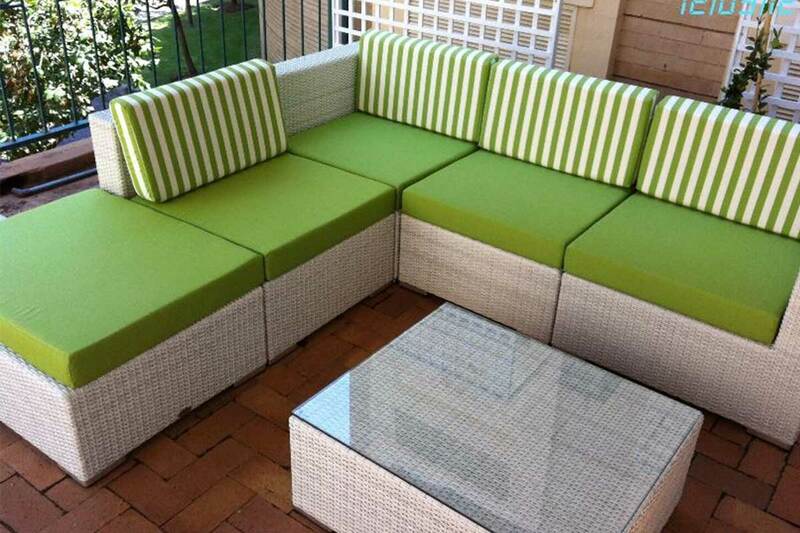 Also you can make a new and fresh outdoor sofa for your patio, including free patio cushions with your new sofa. Buy a new and fresh sofa or couch. 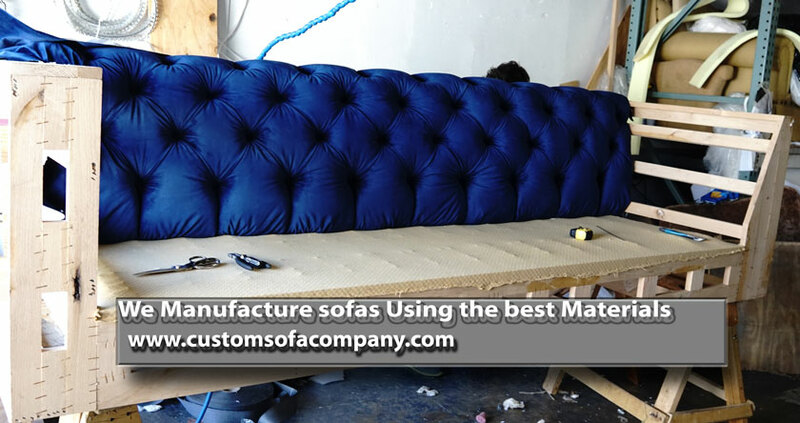 Custom made sofas for customer in Bel Air California. 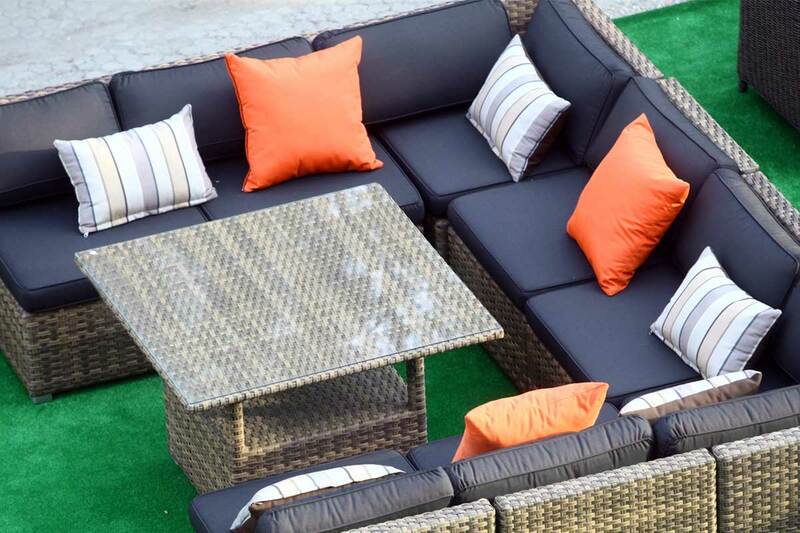 At Custom Furniture By WM, we do all king outdoor patio cusions replacement and outdoor sofa patio reupholstered with new bright and fresh summer sunbrella color. 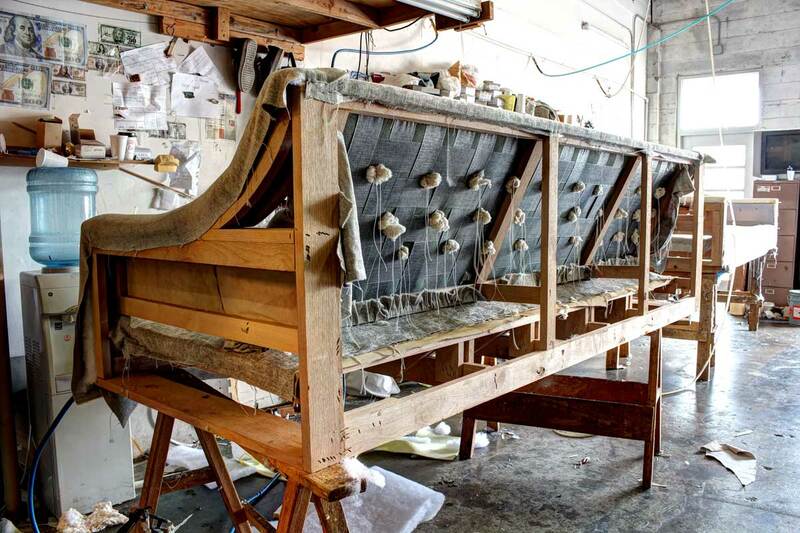 Buy original outdoor fabrics at our local upholstery shop and warehouse. 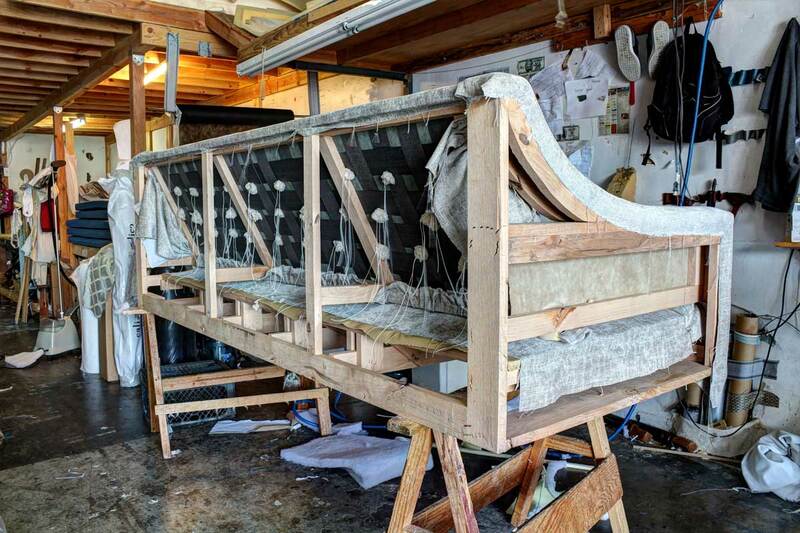 Wm Upholstery Build an Upholster sofas Chairs with indoor outdoor decorating fabrics,hardwood frames,not only we work with sofas for living room,we also work with patio cushions,any outdoor furniture reupholstery in bel air California. Reupholstering couch for many years, make us better about what we do. Our work is clean many customers are happy about our work.